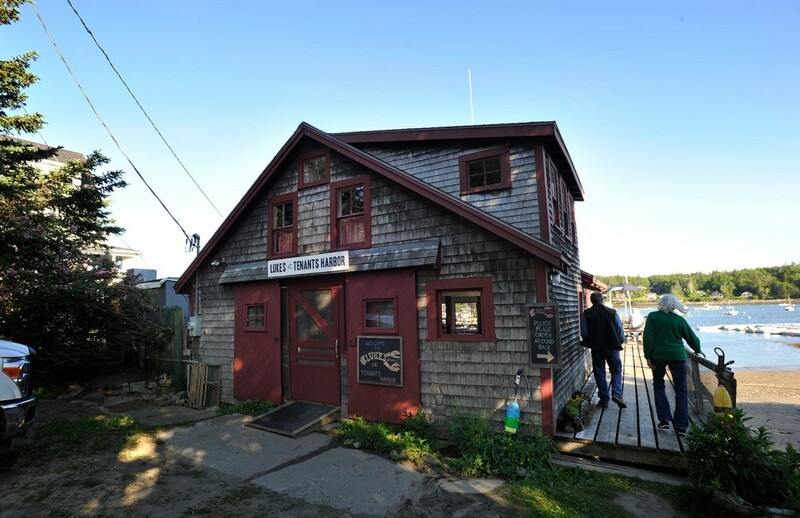 As 20 lobstermen form a cooperative to boost profits, the seafood seller agrees to buy everything hauled at the Tenants Harbor dock and open a restaurant there. 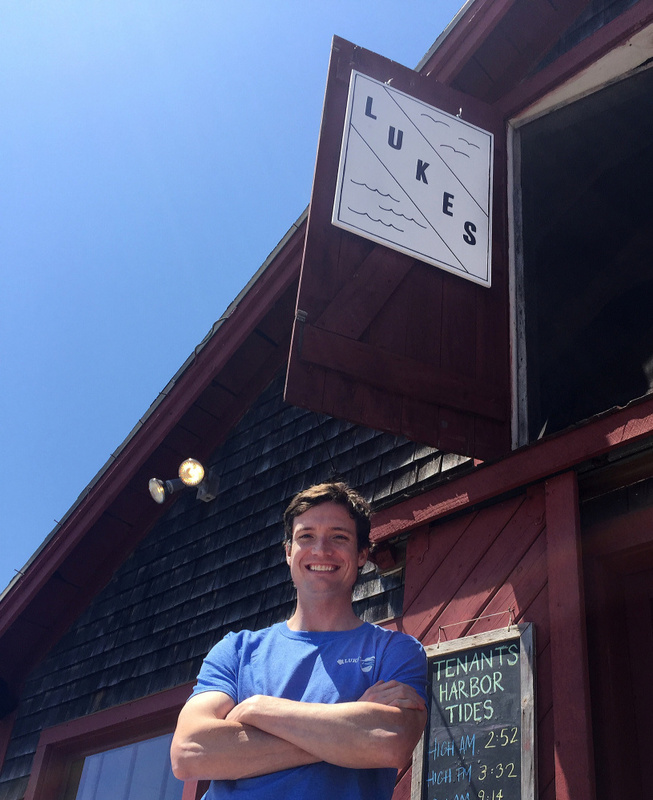 TENANTS HARBOR — Nearly seven years after selling his first lobster roll, Cape Elizabeth native Luke Holden has opened the first Luke’s Lobster in Maine, a seasonal shack on Millers Wharf in Tenants Harbor. Why did Holden, a 32-year-old who splits his time between New York City and Biddeford, choose to make his Maine debut in this scenic but out-of-the-way spot in coastal Knox County, 10 miles south of Thomaston? For the lobster, of course. 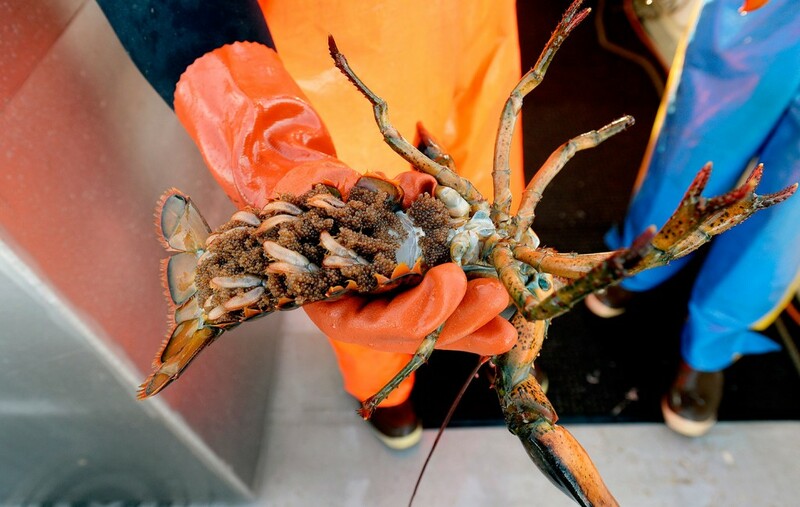 The Tenants Harbor shack actually sits on the wharf where 20 lobstermen who fish Penobscot Bay will land over half a million pounds of lobster this year. But Luke’s has been buying lobster from a dozen Maine docks since he opened his first shack in New York City’s East Village in 2009. He could have opened a shack in any one of those places. 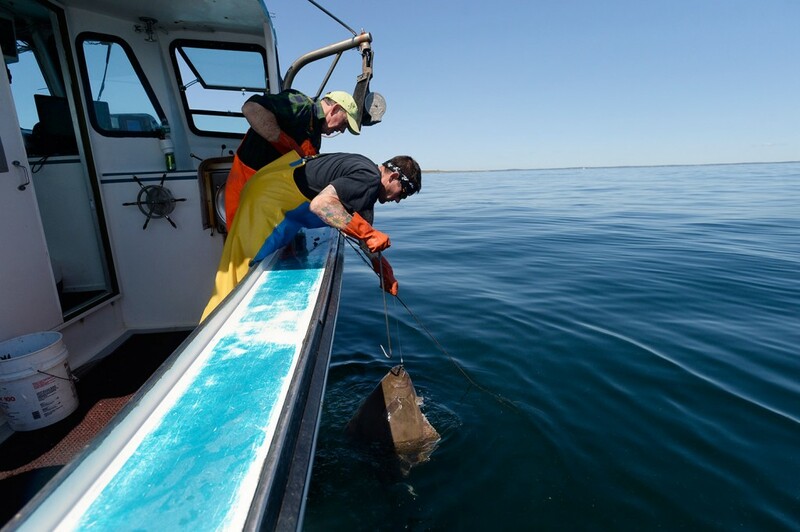 If he was going to come home to Maine, where most fishing villages have a good – if not great – lobster shack, Holden wanted to do something different, something that would help the industry. Then the owners of the wharf – the Miller brothers – and their lobstering pals gave him an opportunity to do that. At Millers Wharf, Luke’s Lobster is now more than just a buyer. Luke’s sister company, Cape Seafood, is the guaranteed buyer of every lobster hauled by the 20 members of the newly founded Tenants Harbor Fisherman’s Co-op. 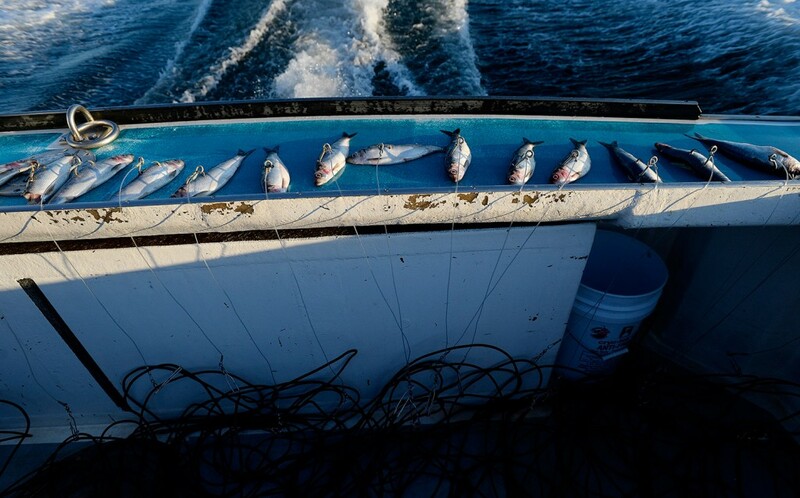 In a cooperative, fishermen bond together to split the overhead costs of running a dock, such as insurance, electricity and staffing the buy float, where boats unload their daily hauls for underwater storage. The Tenants Harbor co-op is built to make money by shortening a lobster’s route from trap to table, eliminating middlemen such as lobster dealers and redistributing that savings to members. Four Miller brothers – Dan, Hale, Peter and Tad, all of whom are commercial fishermen – inherited the wharf in 2002 from their parents, who bought it from relatives in the early 1970s. 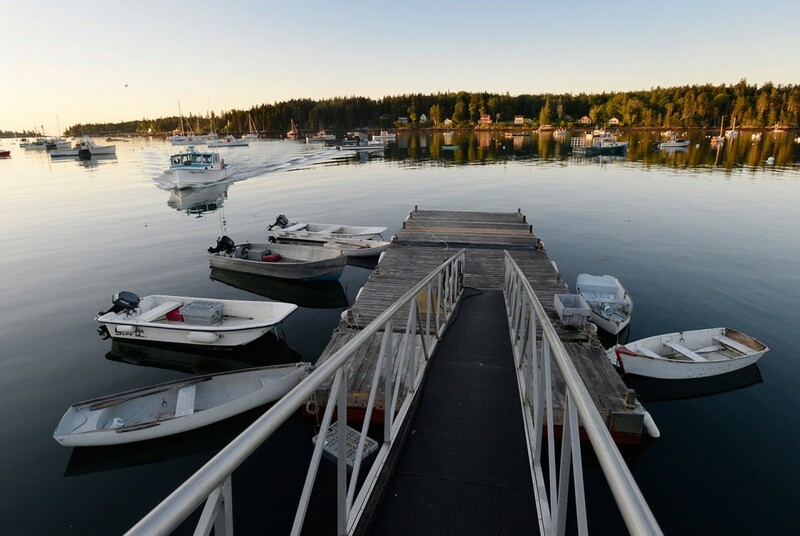 The wharf is one of the few family-owned wharves still left in Maine, and the only one in Tenants Harbor. Four generations of Millers have fished from the wharf, which is also used by more than 100 lobstermen, scallopers, urchin fishermen and seaweed harvesters, and in the past by shrimpers and groundfishermen. 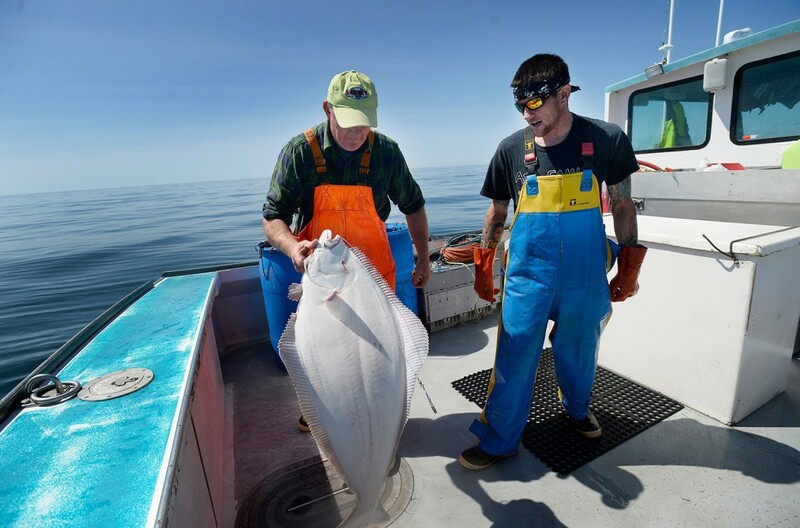 In April, the Maine Department of Marine Resources struck a deal with the Millers to designate the wharf as a working waterfront, giving them $250,000 to improve and preserve the pier as a commercial fishing operation. Before the fisherman’s co-op was formed, the Millers couldn’t compete with deep-pocketed corporate rivals that use profits from other parts of a business to inflate a lobsterman’s annual bonus. But they didn’t want to have to sell the wharf. They now believe the co-op is the key to their future. And co-op members believe their relationship with Cape Seafood, and Luke’s, will make that future profitable. Members don’t have to sell to Luke’s – there is no contract – but they feel a loyalty to Holden. After all, Luke’s plows half the local shack’s profits back into the cooperative. 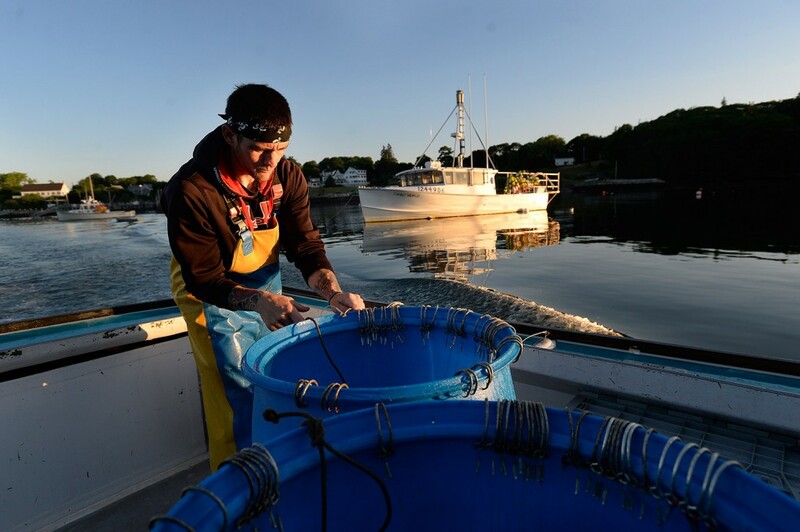 Lobstermen had looked hard at the numbers over the winter before deciding to join the cooperative, said Peter Miller, one of the four wharf owners and a lobsterman who sets 800 traps a year here. Even the best among them, who had hauled the most lobsters and gotten the biggest dock bonus, would have made 3 to 5 cents more a pound if they had sold to Cape Seafood last year, Miller said. Miller, who doesn’t haul every day anymore, would have earned 17 cents a pound more, although he wouldn’t have made as much money as others overall because he hadn’t sold as much. Those few pennies a pound add up. 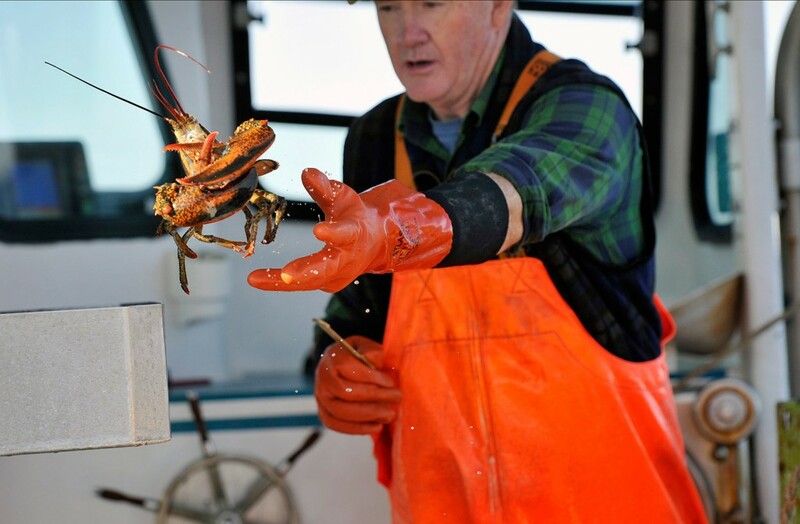 It would have meant an extra $3,000 to $5,000 in the top-performing lobsterman’s pocket. The math was persuasive, Miller said. 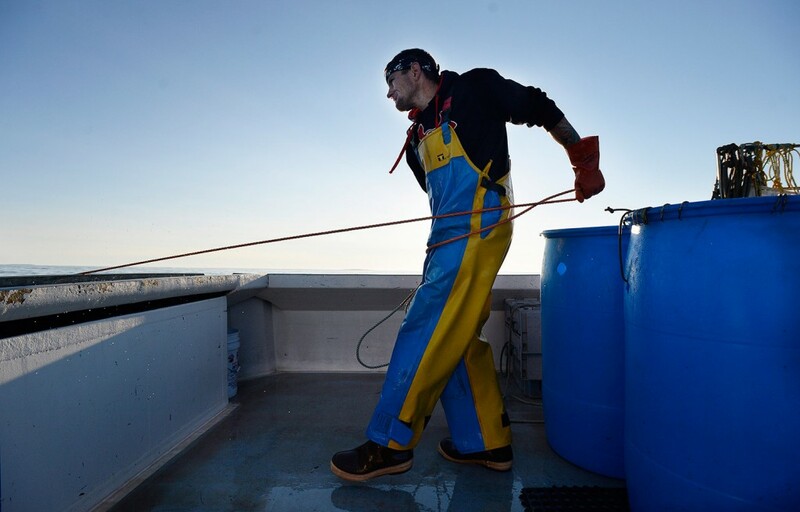 The extra money and the draw of trying something new, with someone like Holden who has lobstered before but also knows his way around a boardroom, helped recruit lobstermen from other wharves, too. 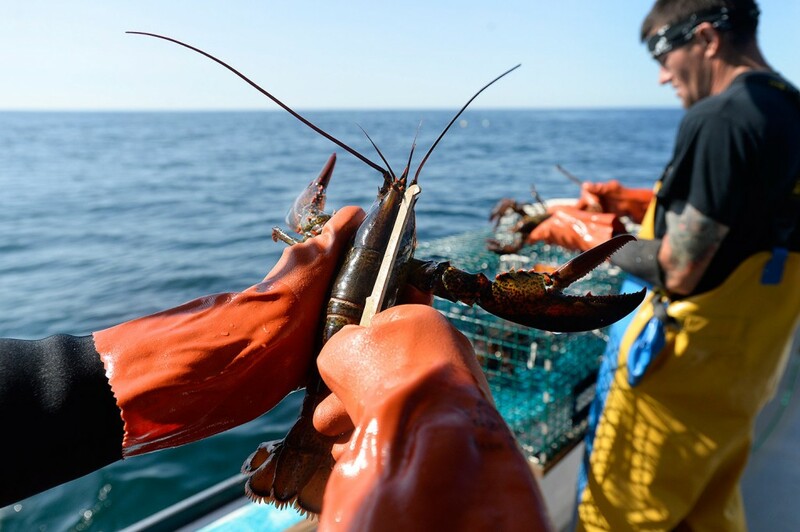 If this first year goes well, and the co-op can pay out the bonus that members believe it will, they hope to add another five lobster boats to the network, whittling overhead costs down even more. As a businessman, Holden saw the value of controlling his product from trap to table. On Wall Street, where the fledgling analyst came up with the idea for Luke’s, they call that vertical integration. He wants to own as much of the lobster supply chain as he can to guarantee the quality of his signature ingredient, the sustainability of the harvest and the $16 price of his signature lobster rolls. 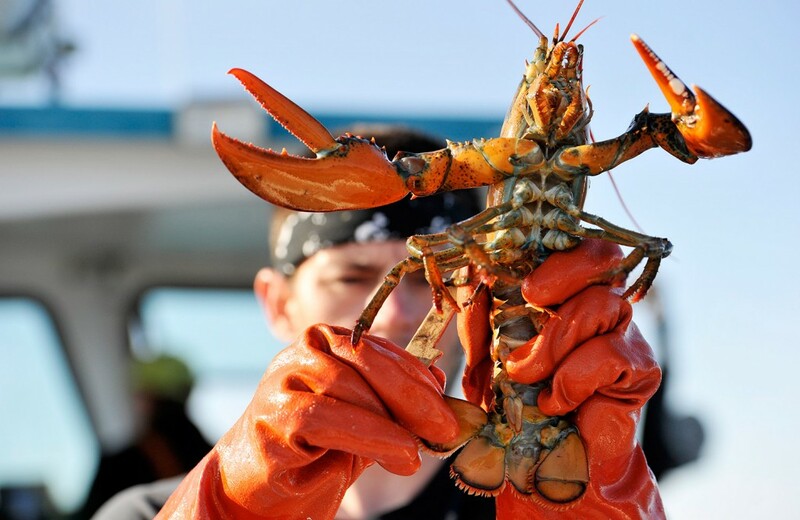 That’s not easy when you’re serving up the meat from over 5 million pounds of live lobster a year, even for a company that has made a big splash in the foodie scene and generated more than $20 million in revenues last year. That’s why Holden and his brother opened the Cape Seafood processing plant in Saco in 2012, where Maine lobster is cooked, packaged and shipped to 19 shacks across the country. Holden also likes to know exactly where his lobsters come from so he can share that story with his customers. A sign at every Luke’s, from Las Vegas to Boston, announces the source of each day’s catch. 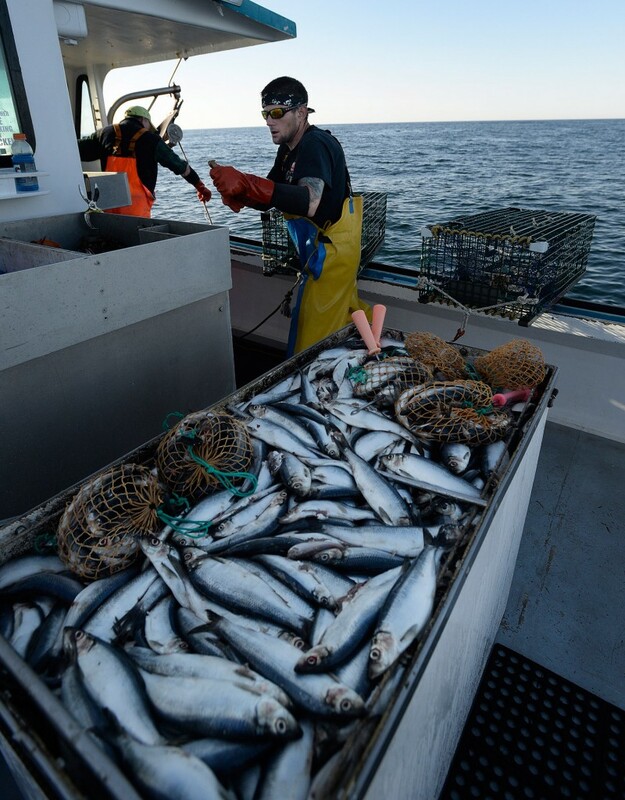 And cooperative members such as Jason Witham, who fishes around Green Island about 7 miles from the mainland, like to know who is buying their catch. If this was a marriage of Tenants Harbor supply and Luke’s Lobster demand, then Merritt Carey, a former lawyer who has summered in Tenants Harbor for years, was the matchmaker. 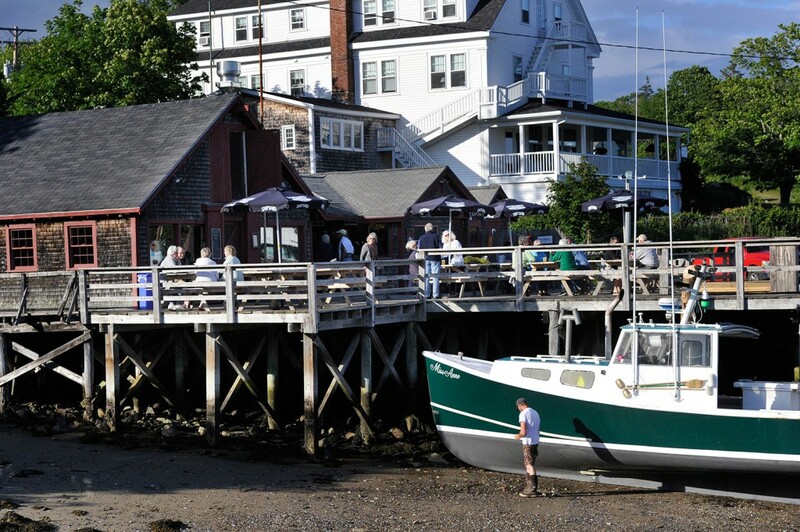 As a teen, the Yarmouth resident used to deliver lobsters cooked in the Miller family’s little wharf restaurant to the sailboats and yachts that dotted the harbor in warm weather. She and Hale Miller, another Miller brother, approached Holden, who sits on the board of the Maine Lobster Marketing Collaborative, and dangled the idea of buying Tenants Harbor lobster in front of him. Like any good fisherman, Holden took the bait, and over the winter, after many meetings and many boxes of doughnuts, the co-op was born. Just two months after the co-op officially launched, Holden reopened the Cod End, the former Miller restaurant, as his latest Luke’s Lobster. 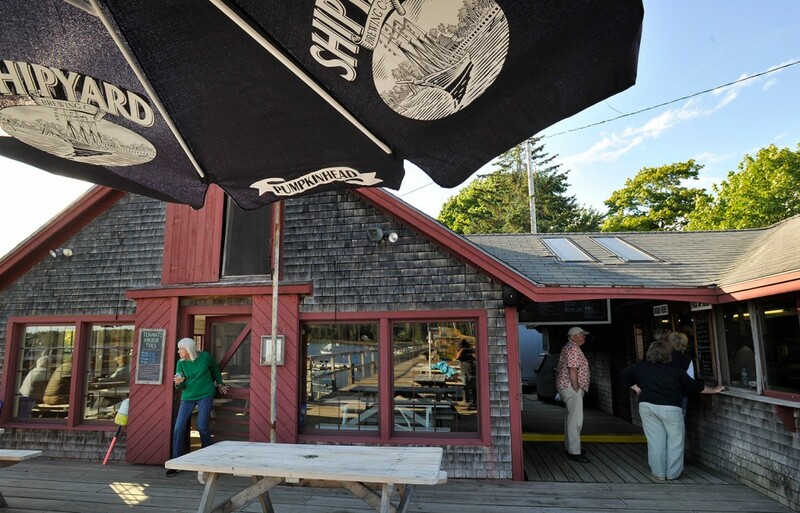 To Carey, it was a way to keep the wharf in the hands of the local family who had hired her as a girl, revive the old wharf eatery and keep Tenants Harbor from becoming a one-buyer lobster port. CORRECTION: This story was updated at 11:36 a.m., July 5, 2016, to correct a photo caption that mischaracterized Luke Holden’s time on Wall Street. The Cape Elizabeth native was an entry-level financial analyst for three years before leaving to found his lobster shack chain.